Do you feel like your business could use more visibility? Have you been wanting to promote yourself around town but don’t think paper flyers or business cards are effective? Our customized vinyl banners are printed with fade-resistant and vivid inks — and they may be the visual solution you’re looking for. 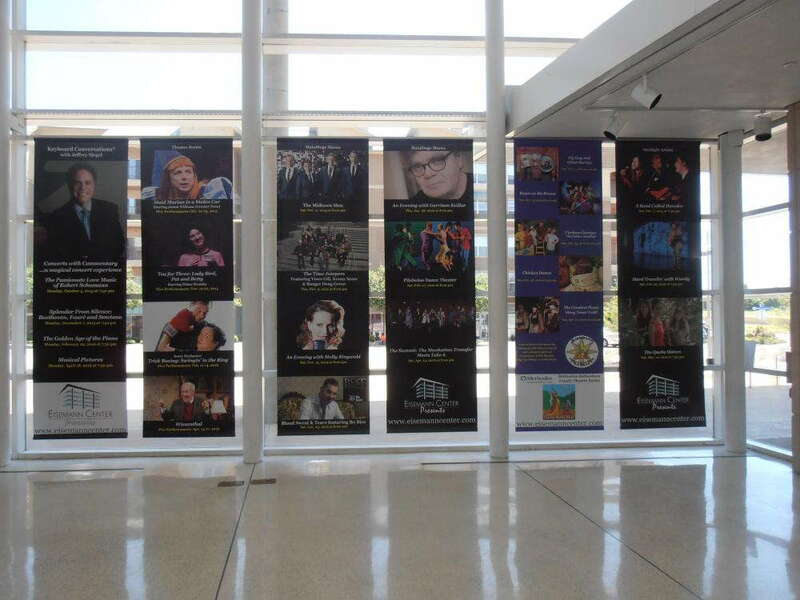 If you’d like to discuss more about our custom banners, SpeedPro Imaging Richardson would love to speak with you. Whether you stop by our office or call us over the phone, we’ll discuss the process of our printing and then set up a consultation so that we can go over all the specifics for your business. Reach out today so that we can get started! At SpeedPro, we emphasize the impact all of our visuals and graphics create. But to generate the greatest impact possible, we have to make sure we meet certain requirements during our design and production phases. By focusing on the durability and versatility of our banners, we know they can effectively brand your business and do their duty in catching people’s attention for as long as you need them to. Our vinyl banners are made to be durable and long-lasting. The vinyl material is strong enough to last in any environment and is not easily prone to wear and tear. The thicker the material, the longer you can expect your banner to last. In addition, our fade-resistant inks look beautiful and crisp as they get transferred onto your banner, ensuring eye-catching quality. If you’re worried about outdoor elements affecting your banners, you can choose our mesh vinyl. This mesh allows for a high percentage of air flow, meaning your banner can withstand thunderstorms without you fearing damage. 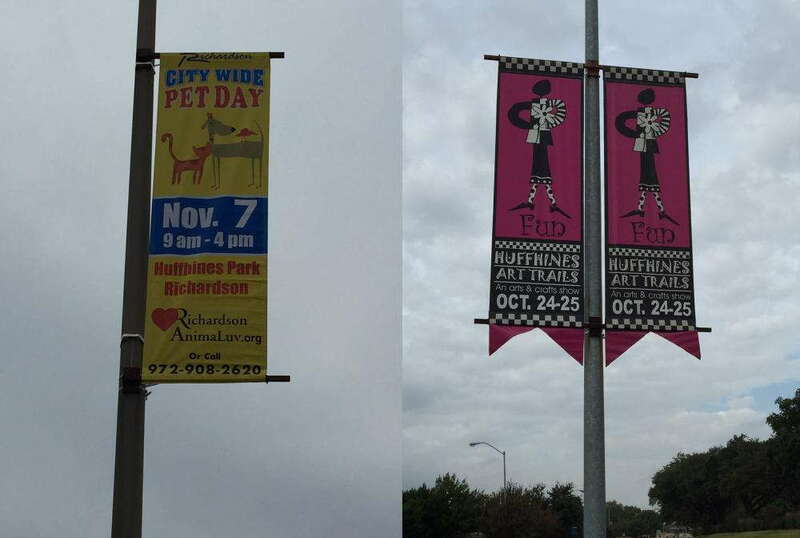 SpeedPro Imaging Richardson also values the importance of versatility in our custom banners. Whether you want to hang them inside or outside, you’ll find that they can be switched and are easily adaptable. 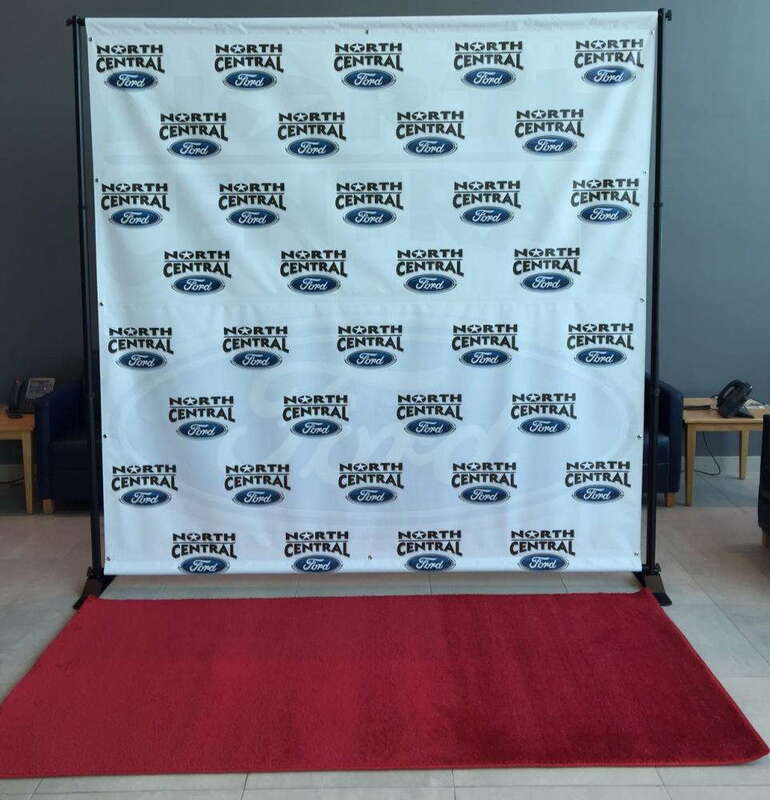 Maybe all of your signage is inside, surrounding your conference room, but you’re about to be holding an outdoor corporate event. You can move whatever is hanging inside to be hung or displayed outside via banner stands or lamp posts. SpeedPro Imaging Richardson offers multiple types of banners such as mesh, blackout, scrim and smooth. Mesh, as stated before, is a good option for allowing air to flow through — it a air flow. Scrim is one of our most popular options because of its lightweight nature. These are often used for temporary signage, such as street-wide promotions or point of purchase display banners. A blackout banner is another cool product, and it prevents sun or artificial light to penetrate through. When you’re setting up your outdoor custom banner, you can print a design on both sides with this kind without fearing that the sun will create shadows and make it unreadable. The thin blackout film gets inserted between the two layers, creating a highly visible vinyl display. Choosing how to display your banner is an important step in the process. Grommets can be inserted at an even width apart along the border, ensuring perfect weight distribution that doesn’t allow wrinkling to occur. Each grommet ring is then reinforced by a double-hem to prevent any tearing. We can also insert a banner pocket to place a pole or rod through, allowing the piece to be hung from whichever angle you prefer. 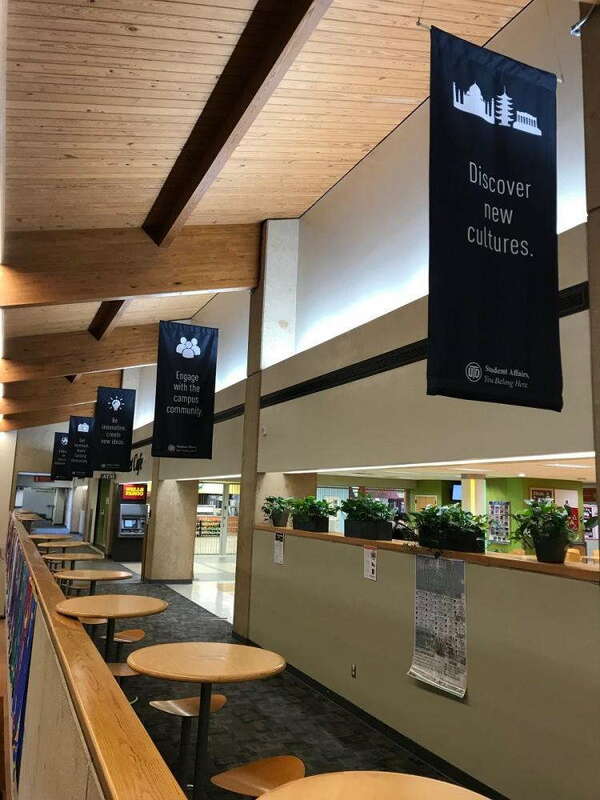 Whether you need to promote your business outside along the street or want some new indoor decorative pieces, our customized banners are the right fit for you. Contact our studio if you live around the Richardson, Plano and Dallas areas. We can’t wait to set up a one-on-one consultation!